NMotion Home Veterinary Care provides hospice care to the terminally ill pets. We also provide In-home pet euthanasia to your pets to get relief from the incurable and painful diseases. Tailored regimen of medications, diet, physical therapy, carts, slings, orthopedic beds–there are a lot of options to help make your pet’s limited time more comfortable. Pawspice care is a valid option when it will preserve your pet’s quality of life. "Many pet parents choose hospice care in order to have the time to say goodbye to their companions, to plan for their death, and to ensure that all the decisions about the pet's needs are guided by their view of the pet's needs. If you have the resources to support comfort care, the time and desire to care for your pet during the last days or weeks of their life, and a good support team in place, then hospice care may be the right choice for you and your pet." The goal of any Pawspice care is to give your pet more good days than bad. All animals have the right to be free from Hunger, Pain, Excessive Hot/Cold, Dehydration, and Fear. They should still enjoy you and vice versa. The decision to euthanize your pet is likely to be the most difficult decision you will ever have to make as a pet owner. 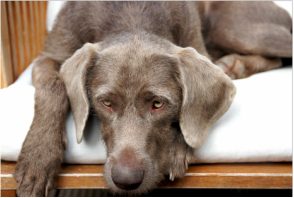 If the quality of your pet’s life has diminished so that you are experiencing more bad days than good, then it may be time to consider easing your pet’s suffering. Quality of Life examinations will be performed on all new patients prior to euthanizing. 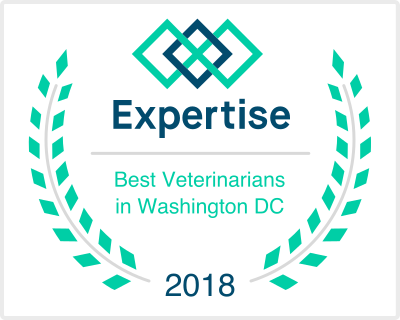 We can examine your pet in its own environment to get an accurate understanding of its medical problems and quality of life to guide you through this critical time. We will not euthanize a patient with a manageable or treatable disease (ie arthritis, blindness, deafness, untreated diarrhea, untreated renal disease, etc.). 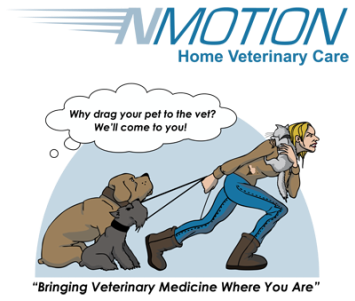 NMotion HVC will sedate your pet in its favorite location, allowing you time to say goodbye. After the sedative has taken effect, we will administer anesthesia, before the final injection of euthanasia, while you are comforting your pet. We can also prepare final arrangements for your pet, if requested. Please Note: NMotion HVC performs euthanasia only on pets who have an unmanageable disease or those with little quality of life remaining. We reserve the right to refuse euthanasia if we feel it is being chosen as a convenience option (i.e. I want a new pet; I’m having a baby; It was my parent’s pet and I don’t want it; It’s just old; etc.). If we determine that it is not time to euthanize your pet, a house call fee and quality of life examination charge will be assessed. Please note: There may be an additional charge for extended travel, pets over 100 lbs, late night appointments (when arranged), aggressive pets. Aftercare Pricing: If you wish, we will take your beloved pet with us and arrange for cremation services. They will be handled with care, as if they were our own. Sometimes, euthanasia is obviously the best thing to do for your pet when the pet is suffering or has a terminal illness that can no longer effectively be treated. At other times, however, it can be less clear. This can be incredibly difficult for both the owner and the veterinarian and is often a very tough decision to make. 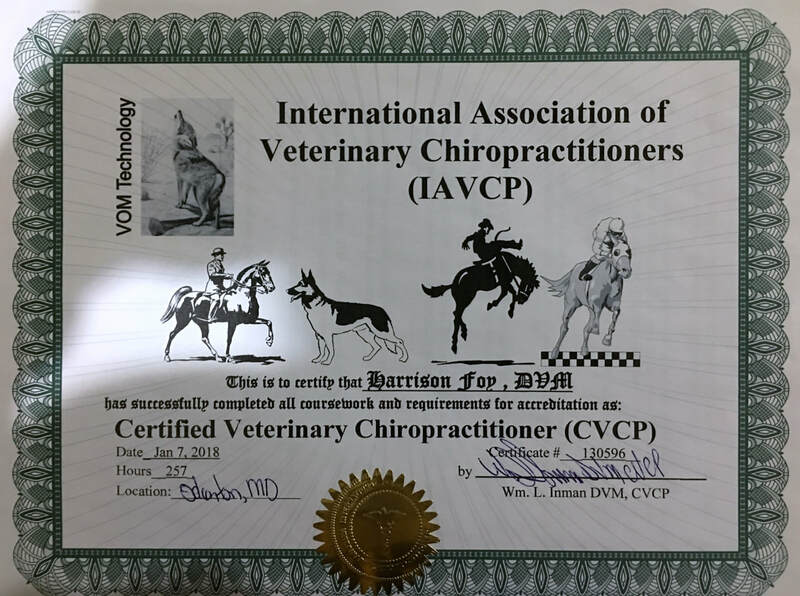 An open discussion with your veterinarian including an honest evaluation of your pet's quality of life should help you make the decision. One way to determine if your aging pet is still enjoying life and can remain with you a little longer is by using a "Quality of Life" scale to determine if the animal's basic needs are being met. This scale can be very helpful for the veterinarian and pet owner when deciding what is best for your pet. In this scale, pets are scored on a scale of 1 through 10 in each category with 10 being the highest score for quality of life. Again, only an honest evaluation of each category will help with the decision. 0-10 HYDRATION Is the pet dehydrated:? Does it need subcutaneous fluids? 0-10 HAPPINESS Does the pet express joy/interest? Does it respond to its environment? Does the pet show signs of boredom/loneliness/anxiety/fear? Can the pet's bed be situated close to family activities? The AVMA offers several additional resources for pet owners, including brochures that are available online and can be downloaded and printed at no charge. The Association for Pet Loss and Bereavement may have more information that can be helpful to you in dealing with all stages of this decision.